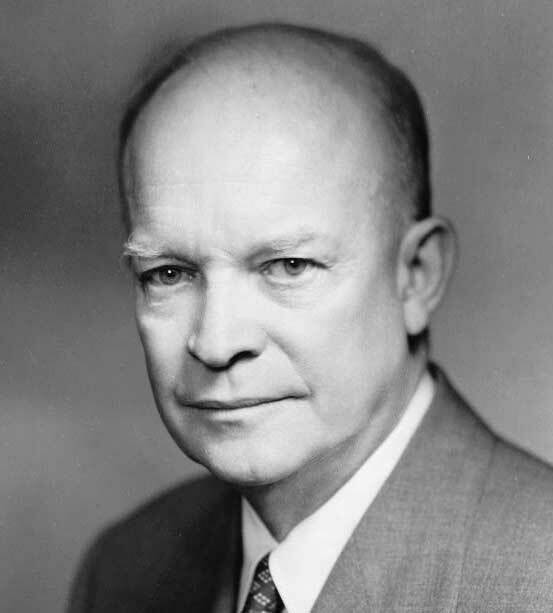 What President Eisenhower described as 'a tiny splinter group' has grown like a cancer to encompass the entire modern Republican Party. Ike would be appalled at their lack of 'moderation' and by the fact that his party not only survives, but thrives despite its lack of restraint regarding social security, unemployment insurance, and labor laws. Republican politics have changed over the past five decades and not for the better. Not according to Panderbear and not according to Dwight D. Eisenhower.